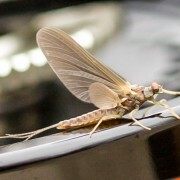 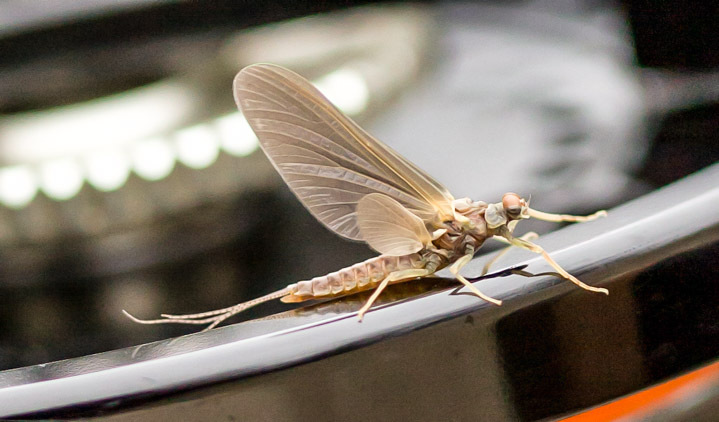 The Hendrickson Hatch is the first major mayfly hatch of significance. 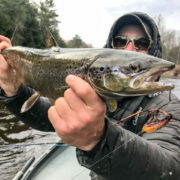 It usually arrives around opening day in Northern Michigan. 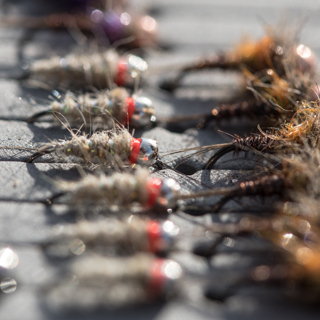 Being a size 12 or 14 it is a big bug that hatches at the beginning of the season. 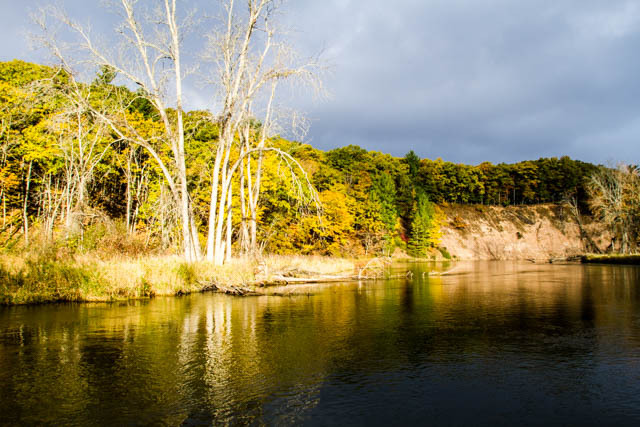 Many times on the Ausable below Mio dam, or the Upper to Lower Manisttee I’ve encountered good hatches and spinner falls during the same float. 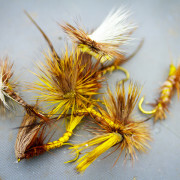 Getting two bites at the dry fly apple with big fish rising is a great day.This larger morsel brings good fish to the surface! 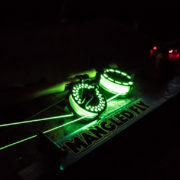 Hendricksons are the first and one of the best. 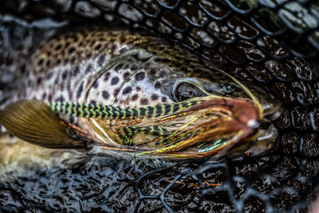 Atlantic salmon are one of the world’s most sought after and prized gamefish. 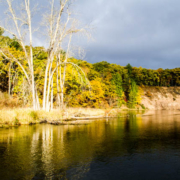 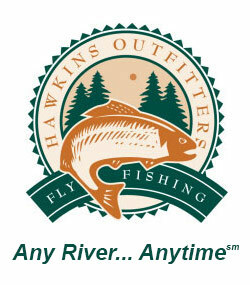 Fly fishing for salmon is now a fantastic and exciting late summer/early fall angling option for Hawkins Outfitters on the Lower AuSable River. 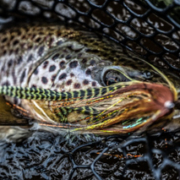 Let us help you pursue these unique and aggressive (close relative to brown trout) fish while providing another high quality angling experience on new water. 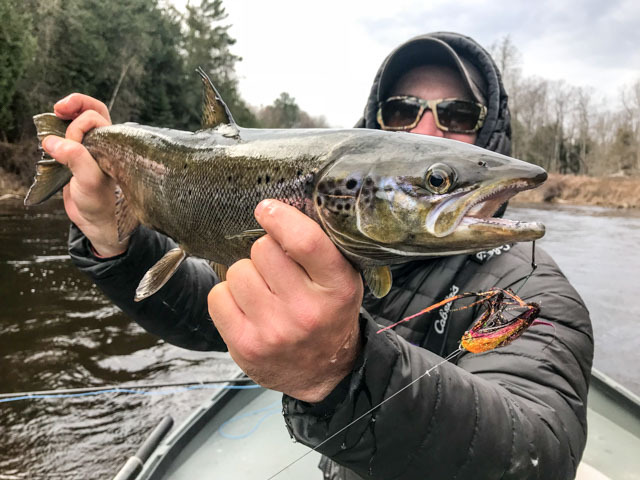 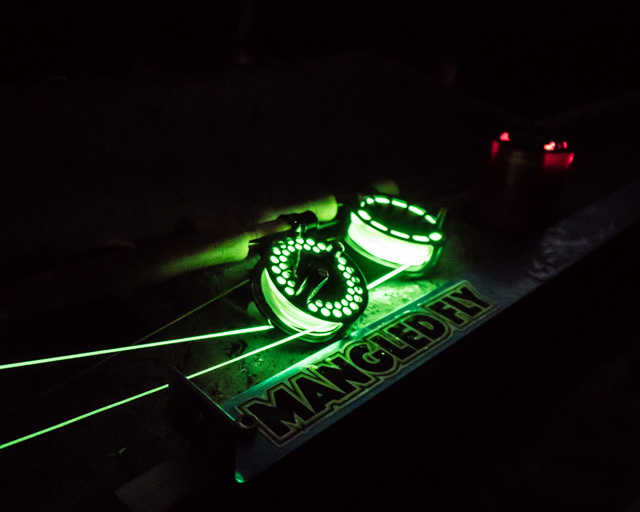 If you have ever wanted to see an Atlantic Salmon chase down and crush your streamer, or swing through a nice run and have your line come tight with the thrash of a nice fish, now you can.